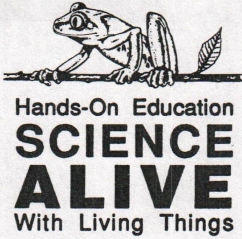 Thanks for your interest in Science Alive. If you have any questions, please feel free to contact us any time. We look forward to hearing from you!